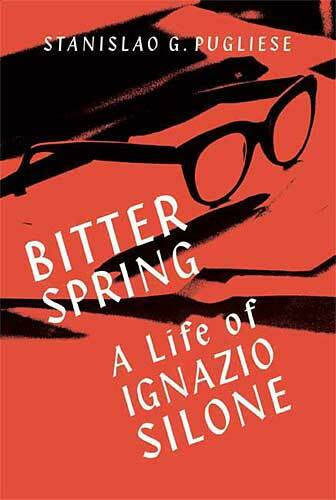 The ever excellent Arts and Letters Daily is currently linking to a review of Stanislao Pugliese’s fascinating new biography of Ignazio Silone, Bitter Spring (Farrar, Strauss, Giroux). Silone was among that small group of principled progressive writers and activists, such as Orwell, Camus and Raymond Aron, who were appalled by the excesses of Soviet communism yet remained fervent opponents of injustice, racism and imperialism. He was, also like Orwell, a brilliant novelist. Among his finest works are Fontamara, a thrilling anti-Fascist tract distributed throughout Italy by US troops during the Second World War, and the arguably superior Bread and Wine, one of the great political novels of the 20th century. On a similar theme, the death has been announced of another prominent writer, the Polish philosopher and historian Leszek Kolakowski, born in 1927. After a youthful embrace of communism, he became an unrelenting critic of totalitarianism. He once compared the idea of a reformed, democratic communism to ‘fired snowballs’. Such comments led him into a dispute with the British Marxist historian E. P. Thompson. In An Open Letter to Leszek Kolakowski, published in the 1973 edition of Socialist Register (edited, interestingly, by Ralph Miliband, father of the current Foreign Secretary and the Secretary of State for Energy and Climate Change), Thompson laid into Kolakowski for his abandonment of Marxism. Kolakowski’s reply is brilliant and, uncharacteristically, very funny. No ivory tower academic, Kolakowski played a crucial role in the Polish dissident movements of the 1970s that eventually became Solidarity.